There was cause for minor celebration on the farm this week; we have almost finished calving. And this year my husband has not encountered any hormonally crazed cows (no clever comments please!). Thankfully this calving season has been relatively peaceful; only one animal has been excessively moody. Two more births are expected, and then we can all breathe a sigh of relief. We even managed to take a few days off to visit Snowdonia last week. Townie Wife enjoyed the change of scenery and took lots of photographs, while Lord Sugar (Pete takes three teaspoons of sugar in his tea) left the board room (cow sheds) behind and relaxed. 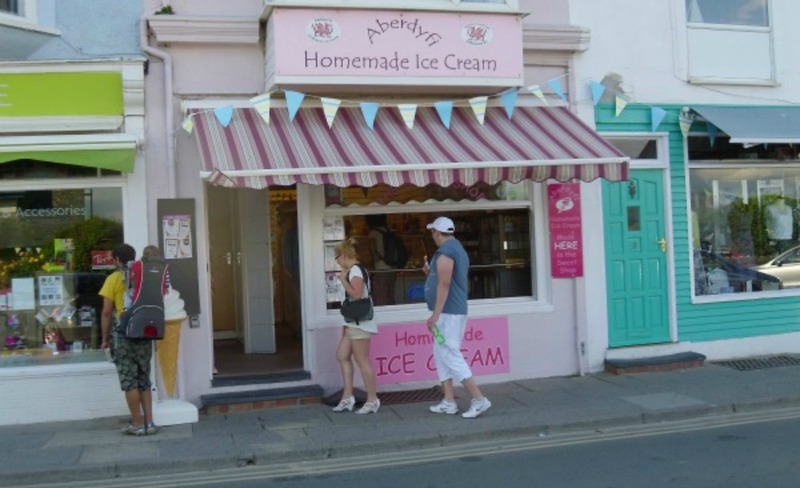 The poor overworked man dropped down from top gear to bottom gear, and spent hours asleep on the beach at beautiful Aberdyfi, waking up at intervals to consume ice creams and at least one shamelessly indulgent Knickerbocker Glory. It was a pleasant and short-lived escape from the daily pressures of farm life. I came back to reality this morning when I went to my slimming class in Ludlow and found I’d gained an extra pound. Quick, back to the Frylight and low fat yoghurts- couch potato farmers’ wives are not allowed! 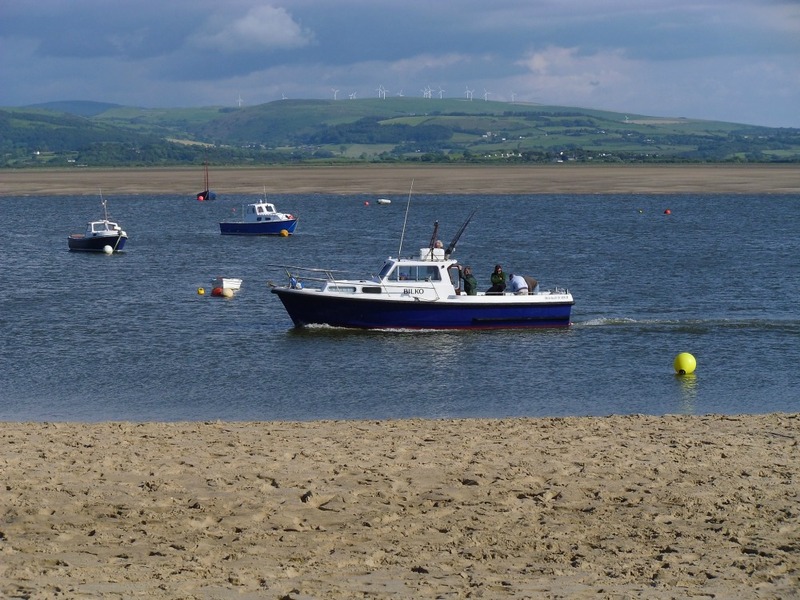 Categories: Farmhouse blog | Tags: Aberdyfi, calving, cows, Snowdonia | Permalink.